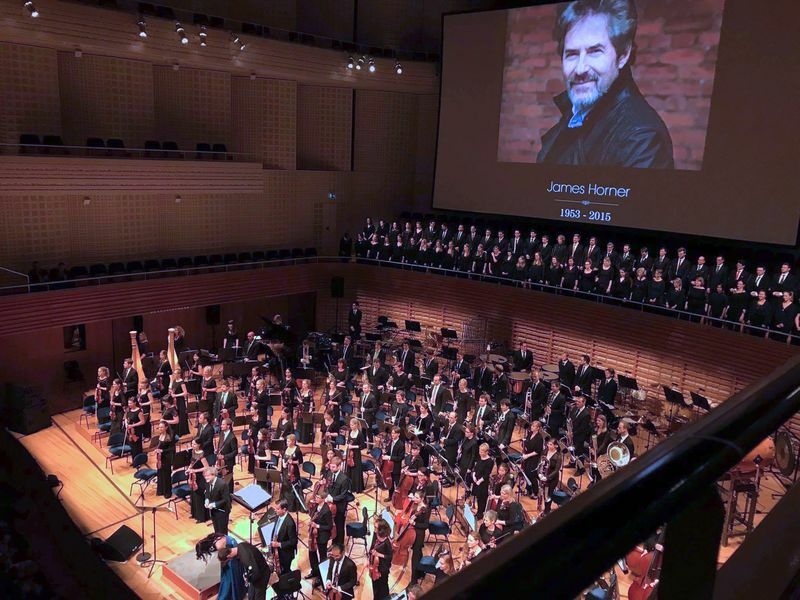 This weekend in Lucerne, preparatory concerts are taking place for James Horner: A Life in Music. Ludwig Wicki is the conductor, with Clara Sanabras as vocalist. They will both be present in a month at the Royal Albert Hall. 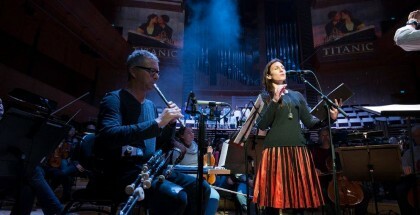 The Celtic part is performed by Austrian pipes and flutes player Geza Frank, whom we had known at the two memorable concerts in Vienna in 2013. Eric Rigler will replace him on October 24th. We were able to get the concert program. It presents beautiful surprises such as the presence of Iris and Glory. We can regret certain choices like the Apollo 13 suite which is catastrophic. 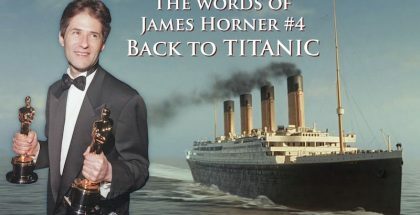 The arranger has made some terrible choices at places: writing a new opening drum roll that sounds nothing like the movie, and a finale that doesn’t even at the slightest sound like something James Horner would write. And maybe Riding the Fire Mares would have been a better choice for Krull. 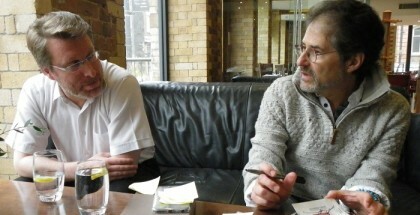 Can’t tell you how much it is appreciated to read the latest news on JHFM, missed you so much. I’m sure this will be a great event on the 24th October at the Royal Albert Hall, which I am looking forward to very much. Booked my seat when the evening was first announced but as yet have not received my ticket-hopefully soon now these two evenings have taken place. I still check for news each day, thank you for today’s. Pamela. Just returned home from the most wonderful tribute concert in James’s honour tonight at the Royal Albert Hall. It was stunning, the display of his musical skills shone through each score. Amazing night I wouldn’t have missed it for the world ….and James would have loved it too. Pamela. 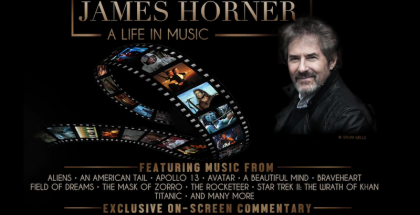 I am a James Horner music fan for almost 20 years and I have bought the VIP ticket for James Horner A Life in Music（October. 24th ,2017）. I have flied for 10 hours to make a special trip to London for this concert and I enjoyed it very much(I cannot help crying at the very night).It is my great honour to be there in London for the concert(Thanks for the information from this website). It took me almost 20 years to realize a dream like this. 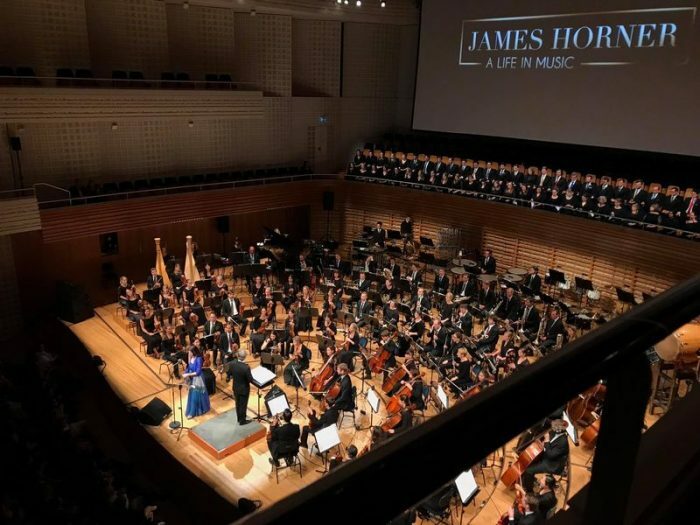 Thanks for everyone`s effort to make it true and keep James Horner`s music alive for long at the hall and even worldwide . 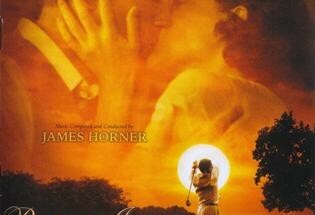 May James Horner`s music live forever. We as fans all miss him and shall love him and his music forever. 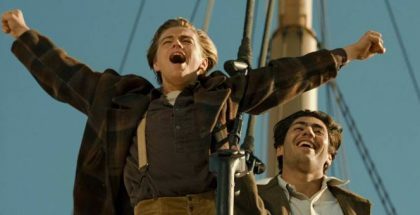 My next dream will be a TITANIC Live concert in London. 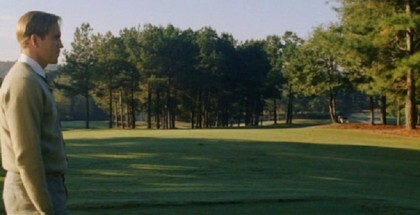 Hope I can be there again sometime next year if possible. It is my biggest dream in life for sure. Thank you, James, for your great works. We are all blessed with your music. 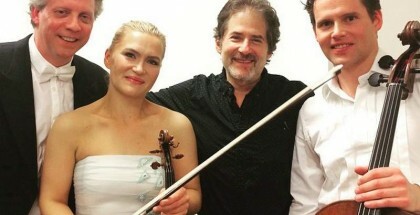 PS: I want to thank everyone who contributes to jameshorner-filmmusic website. It is like a home online to unite James` fans from all over the world and memorize him. How lovely to read your message on the Royal Albert Hall event. Truly a wonderful evening and with so much other music James has created over the years,,I believe there is enough to make Tribute 2, in the future, for A Life in Music. Pamela. I was sitting right oppasite the conductor that day. The first row. It was wonderful memory. Yeah.Surely so much other music James has created over the years such as The Wolf Totem, pas de deux and so on. Pas de deux is amazing. I like it very much.